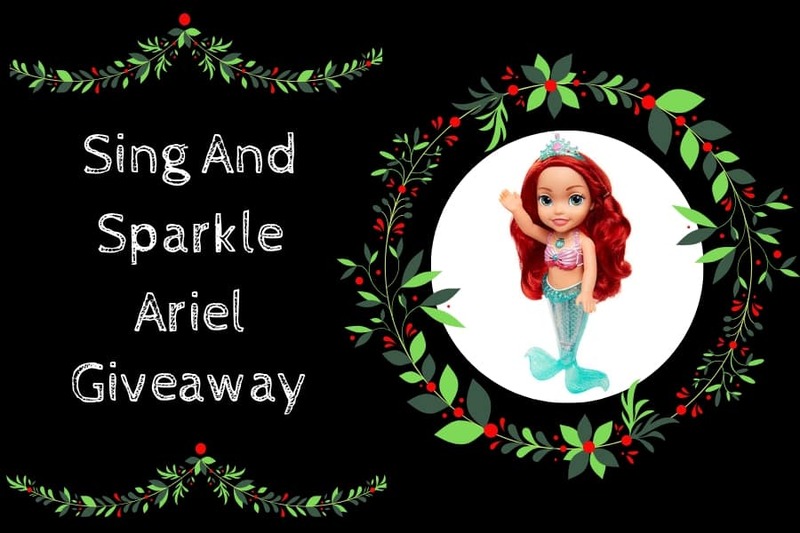 Welcome to day two of my Christmas Shopping Giveaways, today you can try to win a Sing and Sparkle Ariel from Jakks Pacific. 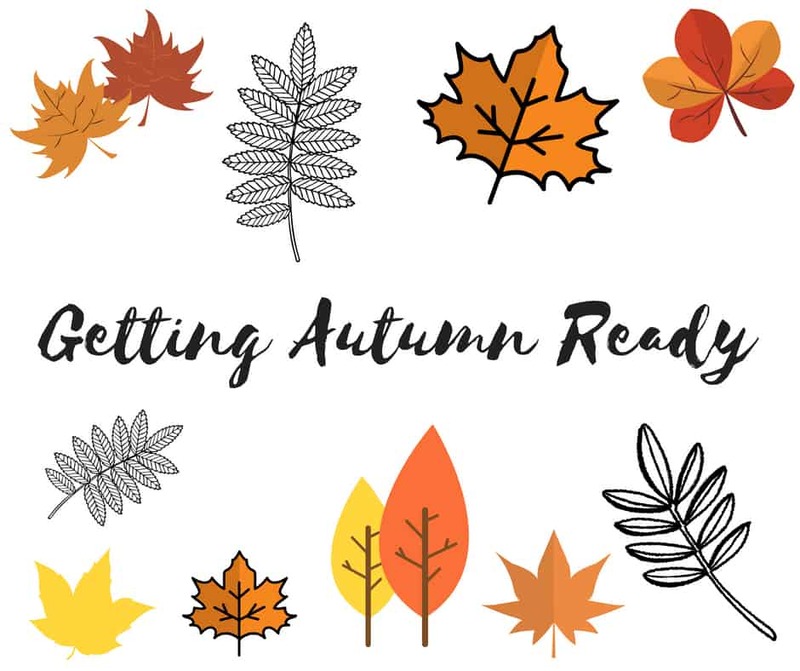 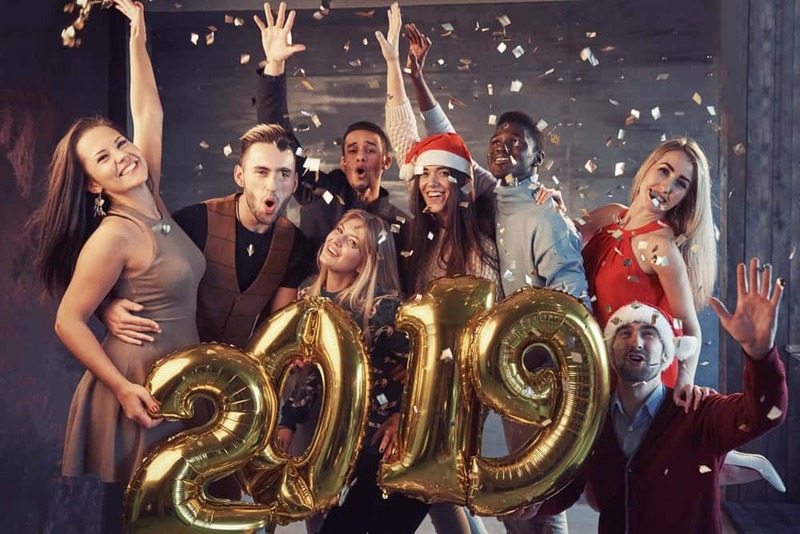 *Collaborative Post Firstly, I know that we still have another couple of months remaining of the year, but you cannot leave it too late to make your New Year’s plans. 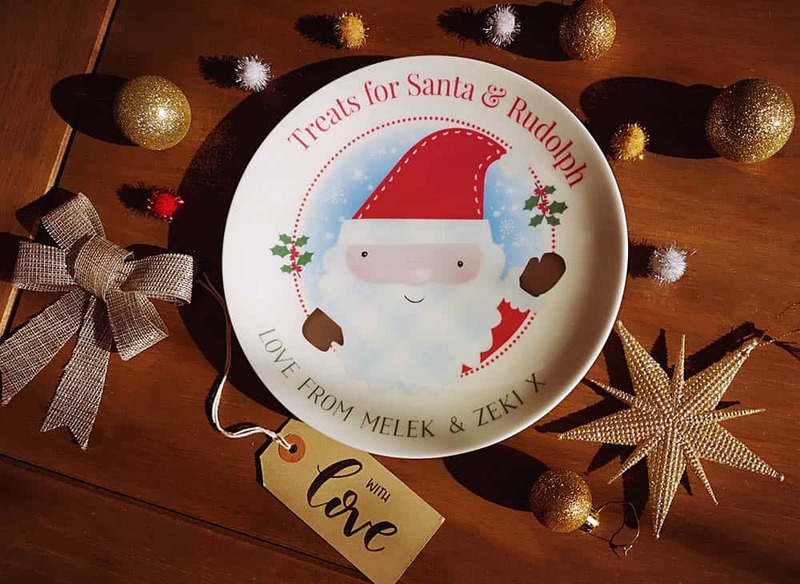 Win a Personalised Santa Claus Mince Pie Plate from Born Gifted! 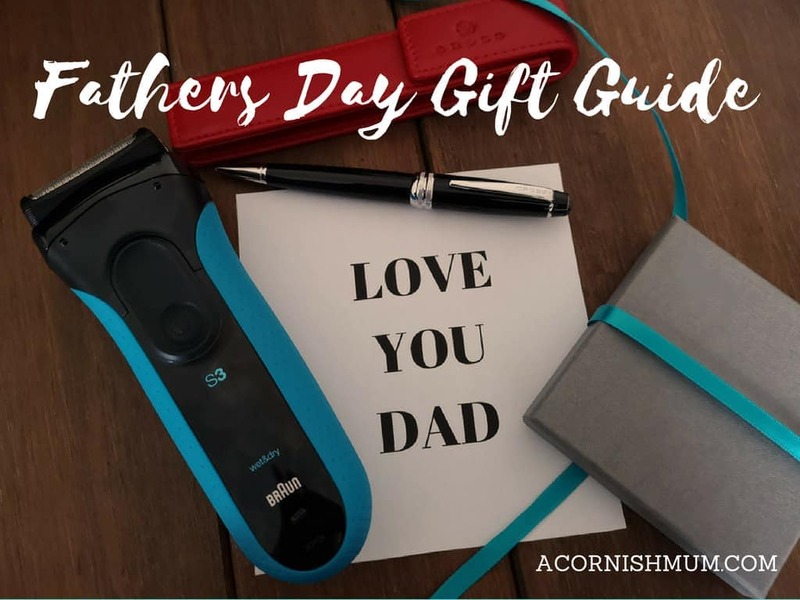 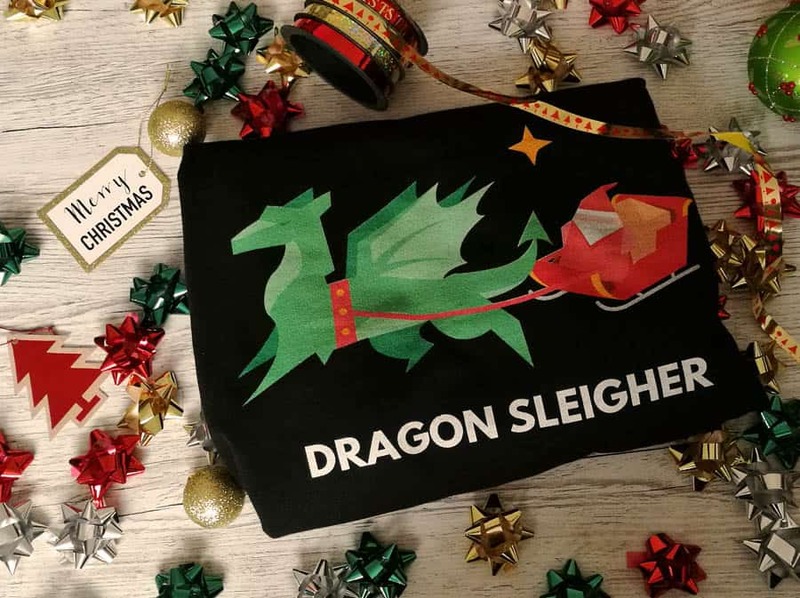 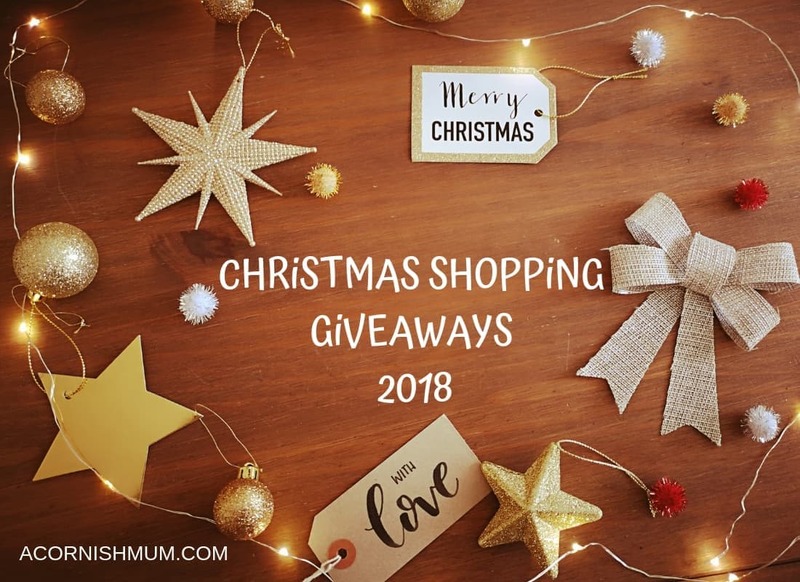 I am running a series of Christmas Shopping giveaway competitions on A Cornish Mum again this year! 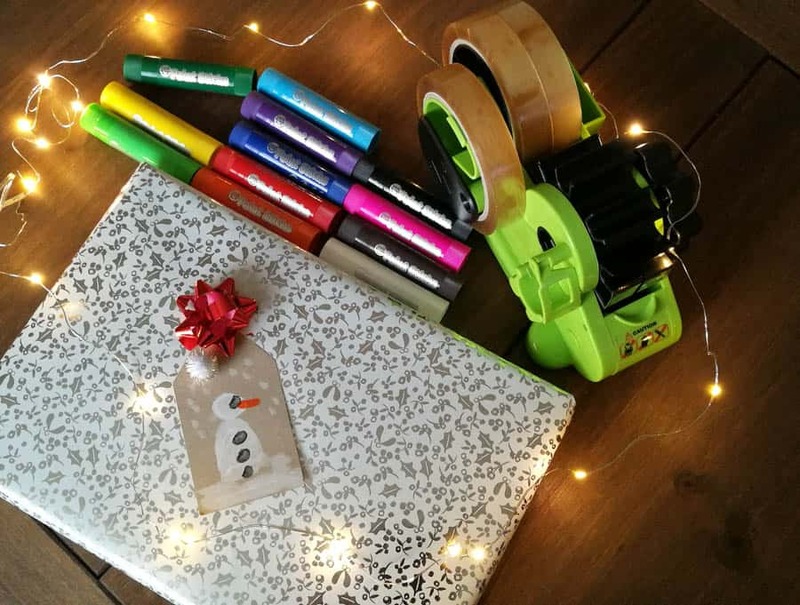 *sponsored post We were recently sent some Little Brian paint sticks and a Scotch Tape Dispenser by Colour&Fun and we decided to use them to make our own DIY Christmas gift tags. 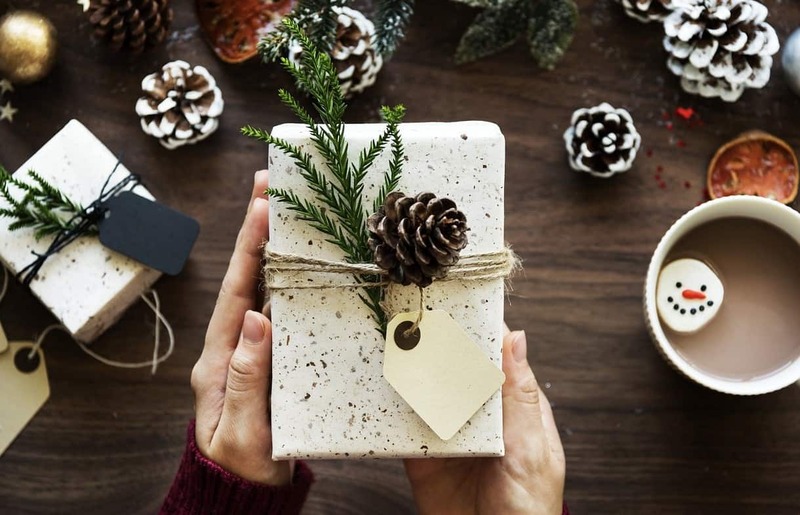 Today on my social media timelines I have seen lots of photos of Elf on the Shelf elves getting up to all sorts of mischief and people giving their children a special ‘advent breakfast’.